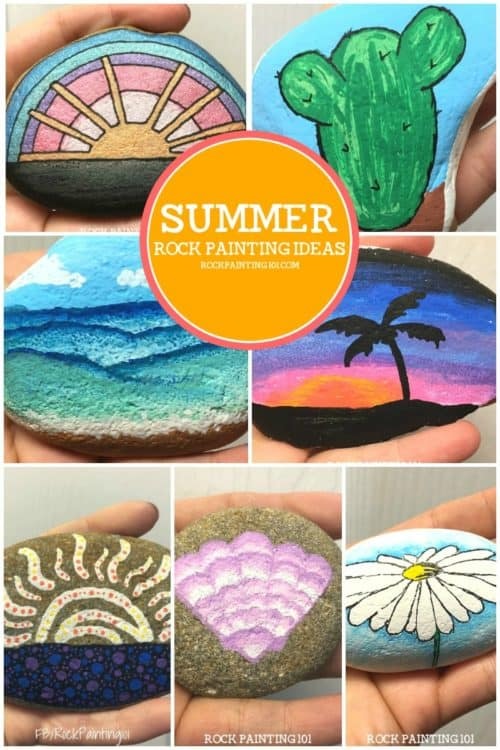 These easy summer themed rocks are perfect for beginners. 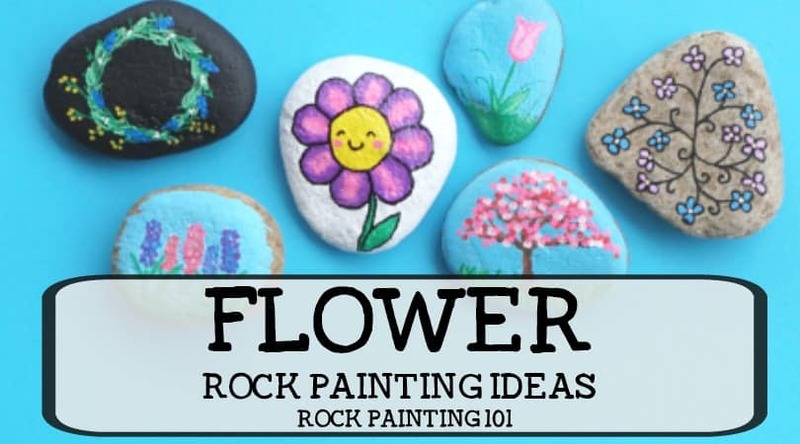 From rock hunting to gifting, these stone painting ideas are sure to brighten anyone’s day! Hello, summer! Bring on the hot dogs, the baseball, and the rock hunting. Now that the weather is warm and the kids are out of school, we are ready to paint and hide rocks all over the city. 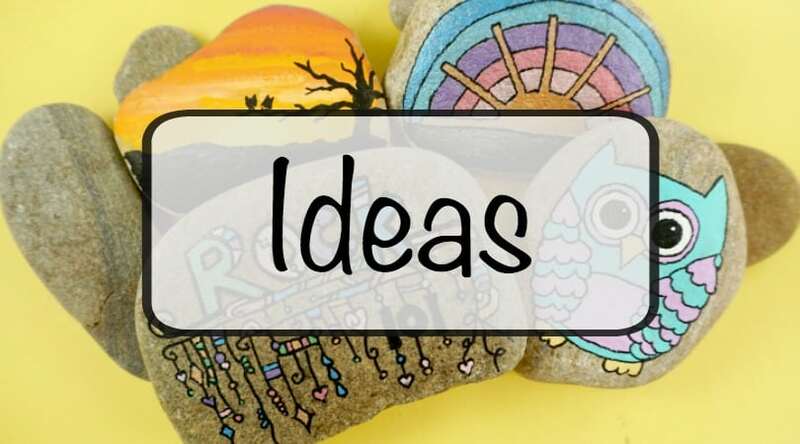 Get inspired with these easy summer themed rocks that are perfect for beginners. 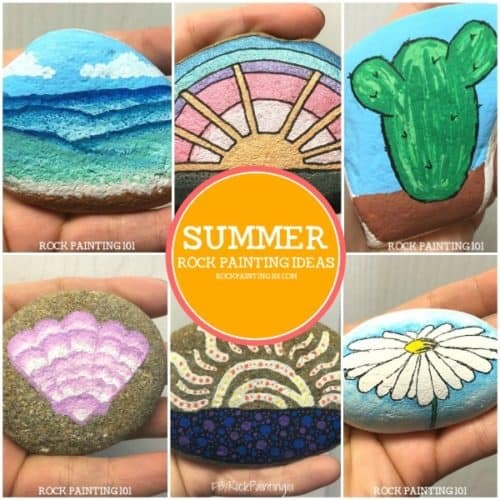 From beach themed rocks to bright and sunny stones, you’ll find something perfect for your summer afternoon painting session. This page will continue to update as the season goes on, so don’t forget to check back often! 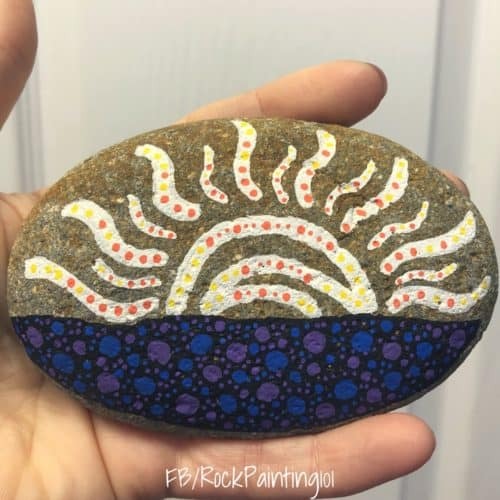 What kind of rocks do you want to paint this summer? I love bright sun shines, something that takes me to the water, and bright and colorful flowers. I can’t wait to see what gets added to this list as the warm weather continues! 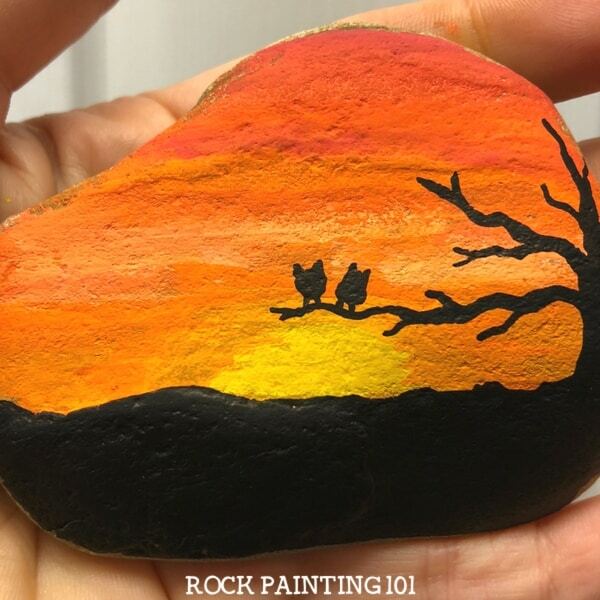 Blend reds, yellows, and oranges to create this beautiful sunset rock. 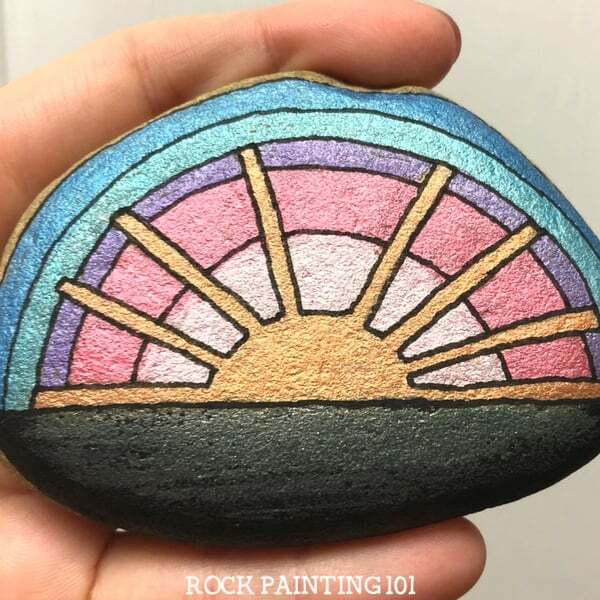 Practice your dotting skills with this sunset rock. 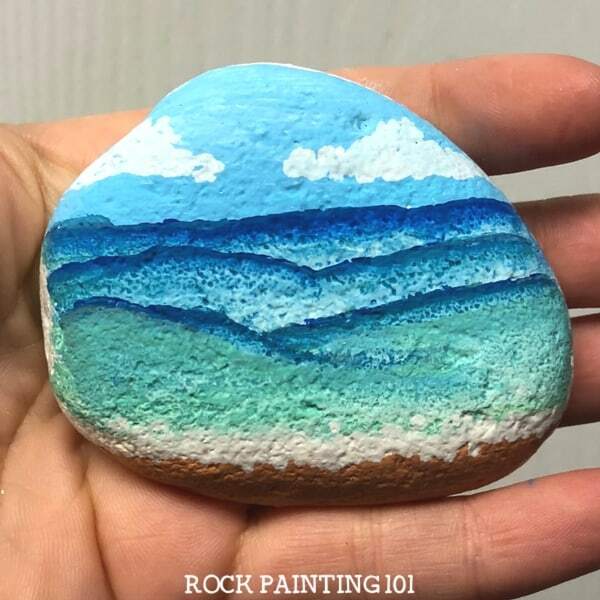 Learn how to paint waves with this beach rock tutorial. 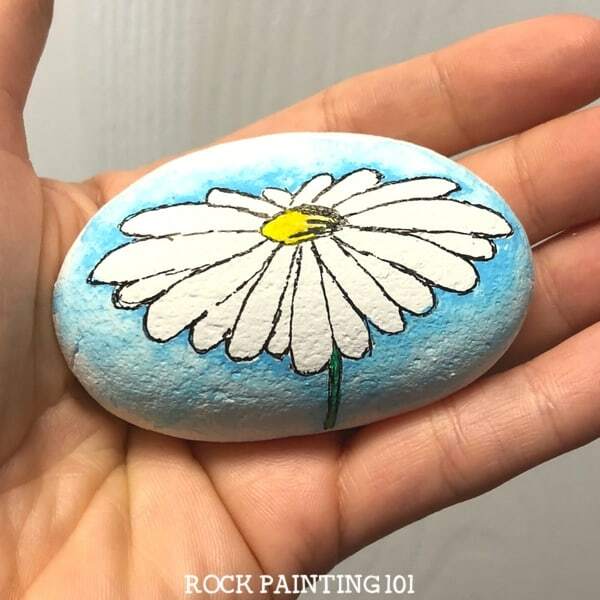 Create a beautiful daisy painted rock with this video! 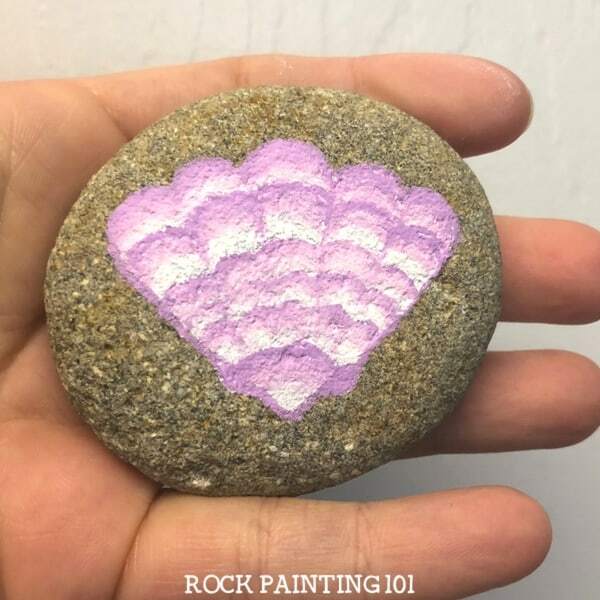 This seashell rock is perfect for summer rock painting! 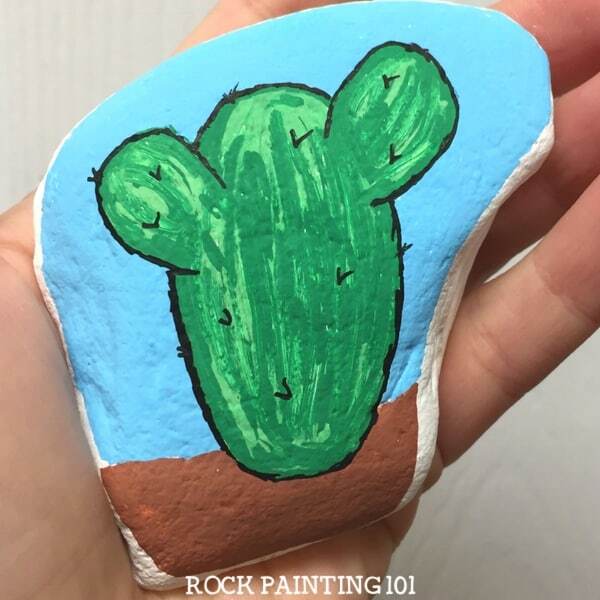 This video will teach you how to paint a cactus onto a rock! Make your rocks shine with this glitter sun tutorial. Learn how to blend with Posca paint pens with this video tutorial. 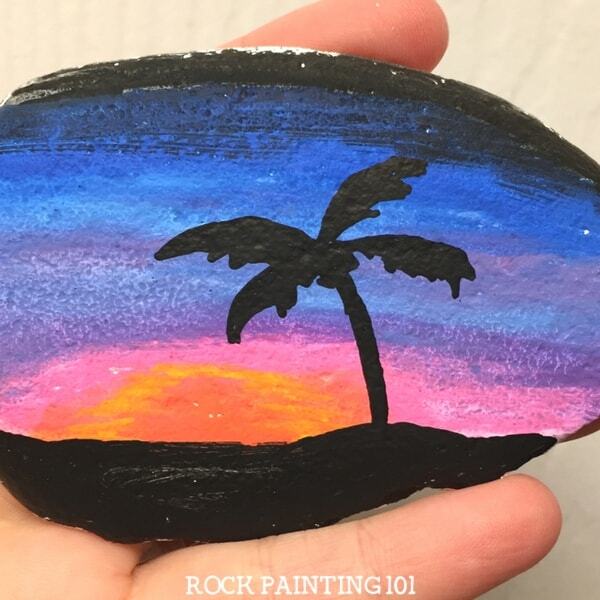 I hope you enjoyed this collection of Summer themed rocks! How many beach rocks will you be hiding in your city? I’ll continue to add to this collection whenever I can, so be sure to check back! 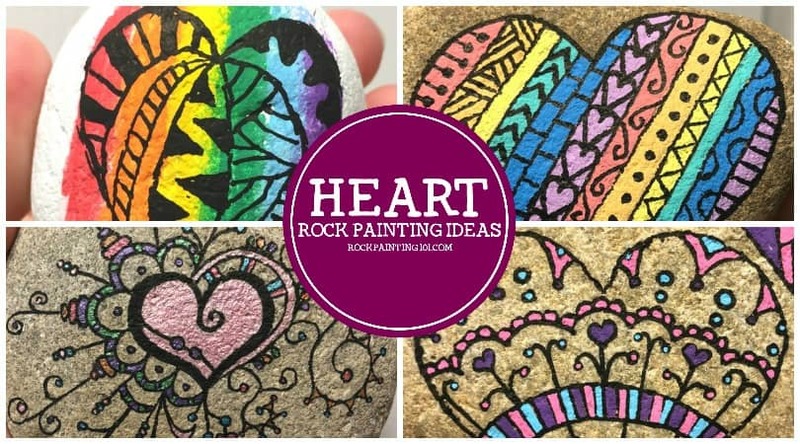 Pin these rock painting ideas to your favorite Pinterest board!